Has anyone converted a 2 wheel drive John Deere 1050 or 950 to power steering? Appreciate any help or direction as need to mount front loader and Pwr Steering is a must. Are you handy? With limited fabrication skills you could custom build a system. 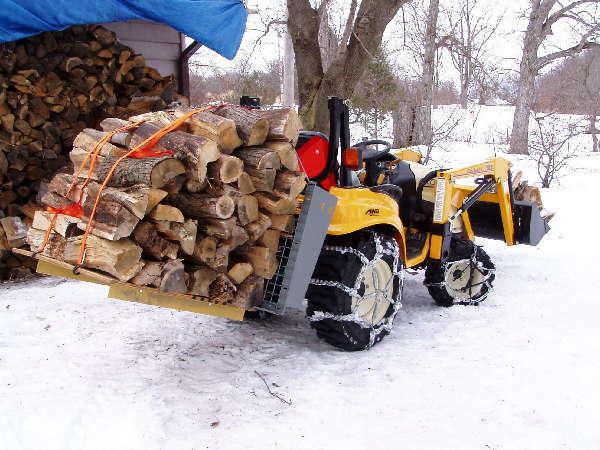 Might also be an ideal time to move up to a newer model with the loader and maybe four wheel drive and power steering. Many of the older tractors didn't have enough hydraulics to work a loader and power steering well.